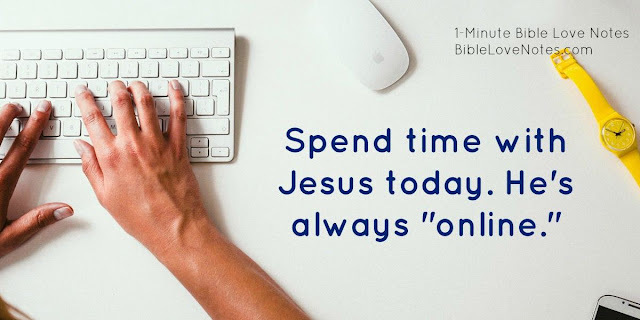 We live busy lives and our time with the Lord can easily get deleted from our schedule. Wouldn't it be great to have a reminder of God's Word in the midst of your busy day that only took you 1-minute to read...something you could read in 60 seconds but ponder throughout your day. 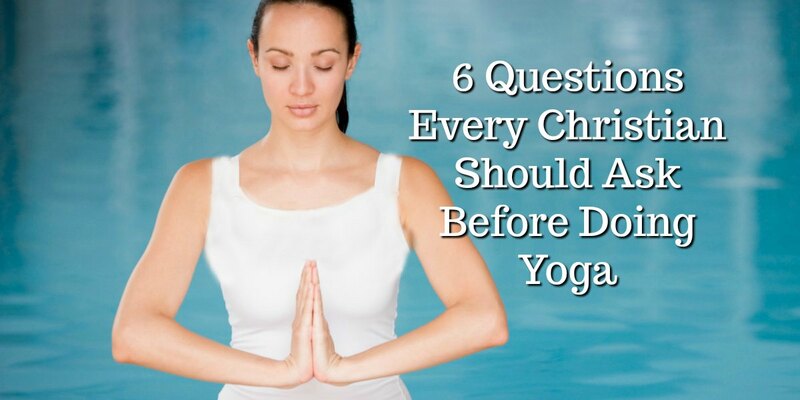 Wouldn't that be a great way to keep your focus on Jesus, your Lord and Savior? 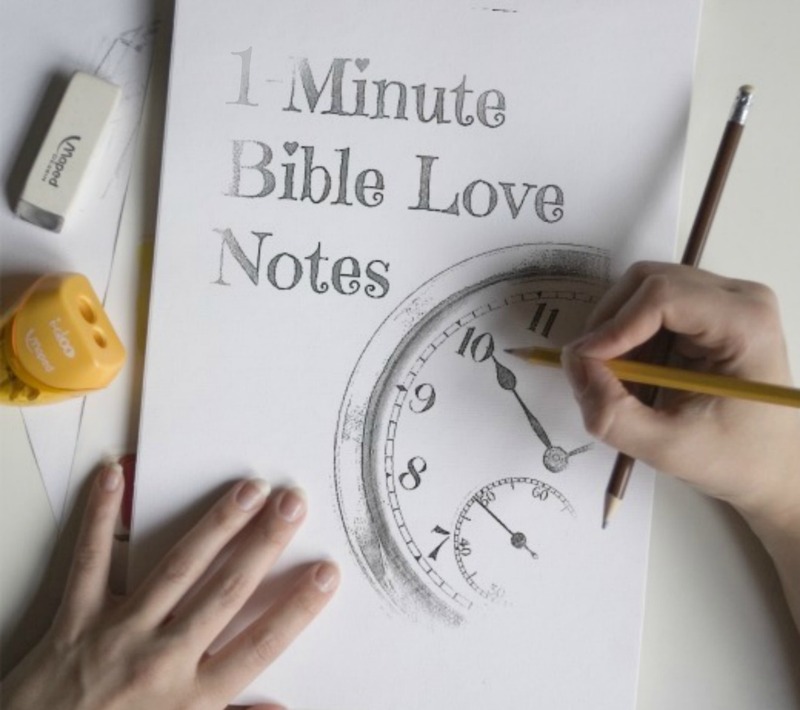 That's what 1-Minute Bible Love Notes is all about. Bible Love Notes doesn't sell ads, doesn't promote products, and doesn't operate for a profit. 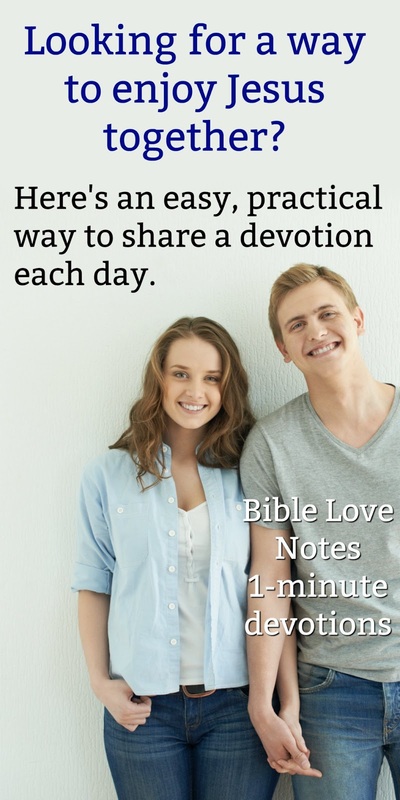 The only goal of the Bible Love Note's ministry is to help Christians focus on the Lord by prompting their thoughts with a 1-minute devotion each weekday. 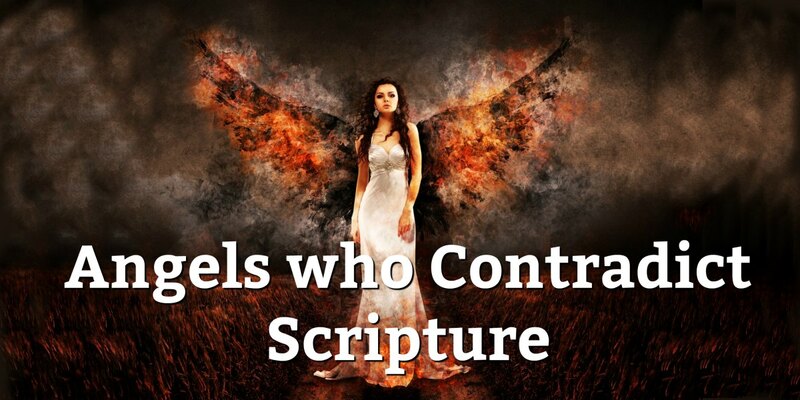 Each devotion is designed to challenge, correct, instruct, and encourage readers in the Lord. 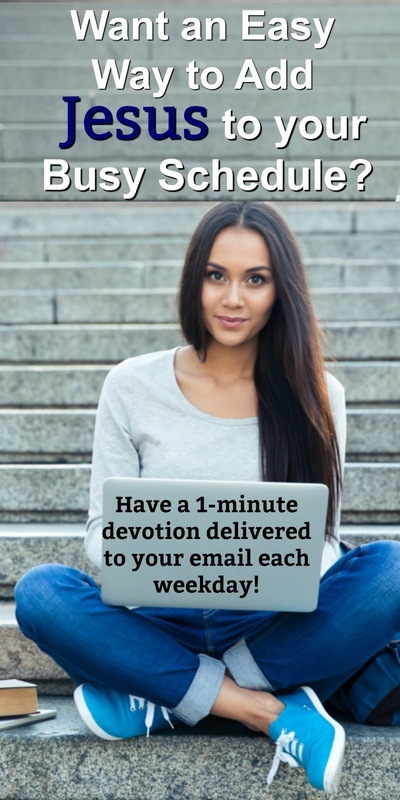 Why not give it a try and sign up for a free subscription and have a 1-minute devotion delivered to your email each weekday? Enter your email in the first box. Click the second box that says, "I'm not a robot." You will be sent an email from Feedburner - Bible Love Note's subscription service. When you receive it, click the link in that email to confirm your subscription. 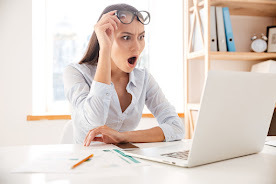 If you don't receive the Feedburner email the same day you sign up, check your spam box. Some email servers put anything that's not in your address book into your spam box. The following weekday, you will be sent a devotion. If you don't see it in your inbox, again check your spam. Move it to your inbox and you will start receiving it to the inbox. IMPORTANT: Bible Love Notes does not use your email for any purpose except delivering your subscription and keeping track of statistics for the blog. You can unsubscribe at any time. 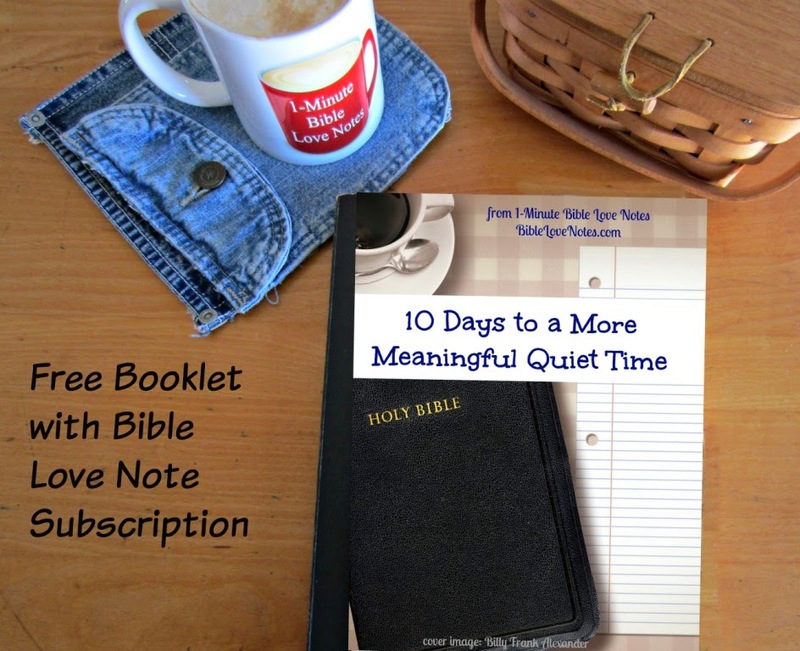 BONUS: Receive a free booklet when you subscribe to Bible Love Notes. If you would like the booklet, hit "reply" when you receive your first devotion email and request the free booklet. If you are already a subscriber, simply reply to your most recent devotion email and let us know you'd like the booklet. I don't understand: Why do we have to read somebody's book everyday, if we have the bible with so many books? Are we doing Bible study in here or advertising books? That's one thing I could never understand and still don't get it what most christians do in North America. This isn't advertising a book. 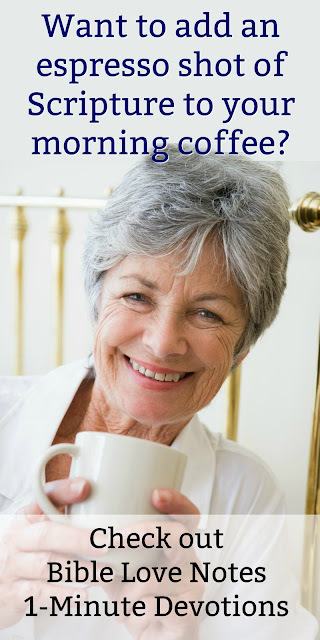 It is offering a free subscription to a daily devotion based on God's Word. I'm sorry that it bothers you that other people like to read Christian devotions and books. But you are wrong about it being something North Americans do. I have lived all over the world and met Christians from many countries and you are the first one I've heard of who thinks there's something wrong with reading devotions and Christians books. So I wouldn't recommend that you sign up for a free subscription. I agree with you Gail. There are many of us who don't understand all the scriptures and with the different groups it is made more simpler for to understand. We thank you all for doing God's word God bless you all. I don't understand why we need to be do negative today. I have been getting the emails for I don't know how long now. 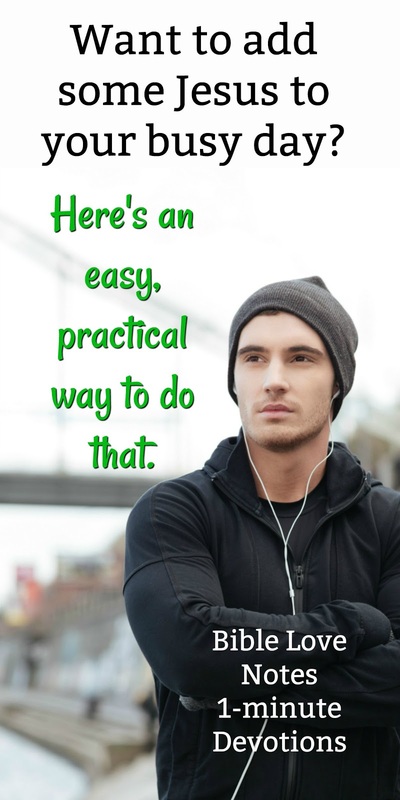 It is a great way to stop and read them in between regular emails each day. Very refreshing. No sales pitch. This is no different than reading a devotional from Ann Graham Lot or a daily reading from My Utmost for His Highest. 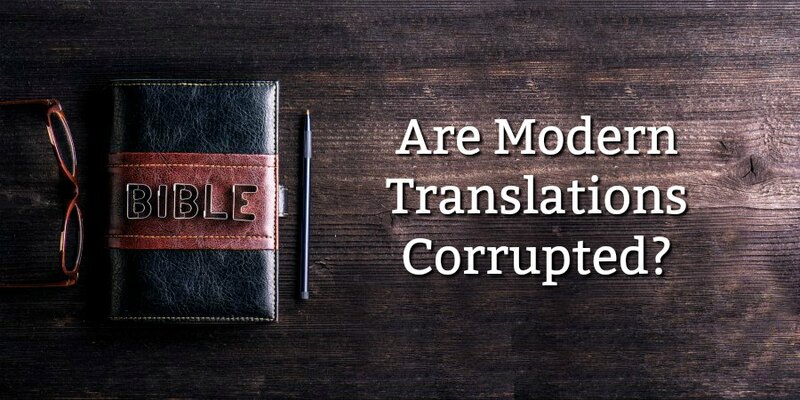 They are tools and we use them and pray about what God might be saying to us. 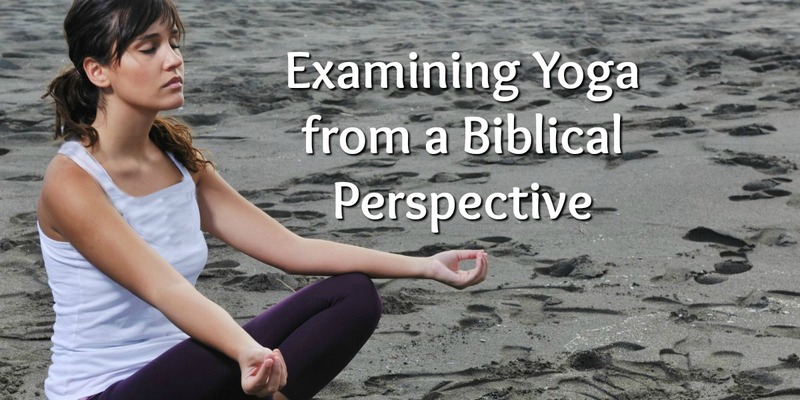 These books guide us in understanding the bible .